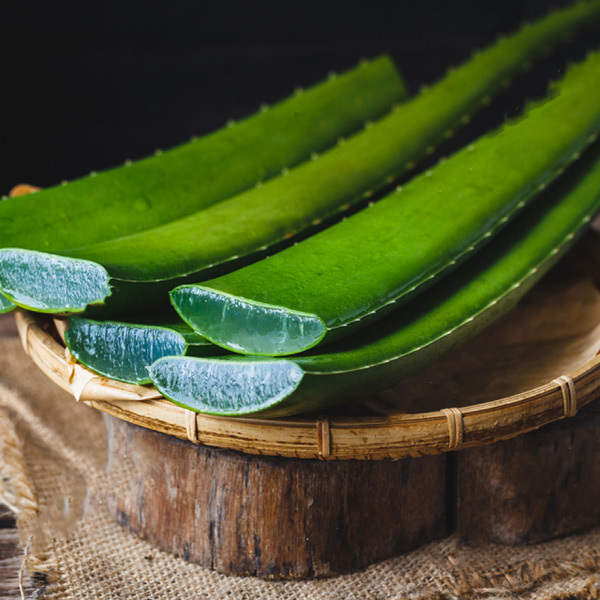 Aloe Vera is mainly used for sunburn but can also be used in massage for sensitive skin people. This gel is not sticky and has a good smell. You will be surprised by the instant refreshing effect. It has been used by many civilizations during several centuries.